Learn the art of Turntablism on our Turntablism DJ course from 3-Time Red Bull Thre3style Champion DJ Dynamix. Whether you’re an established DJ looking to take your sets to the next level, or a beginner interested in scratching and beat juggling, this is the course for you. In this split-level course, you will learn to scratch to any genre, beat juggle, and utilize the latest technology. 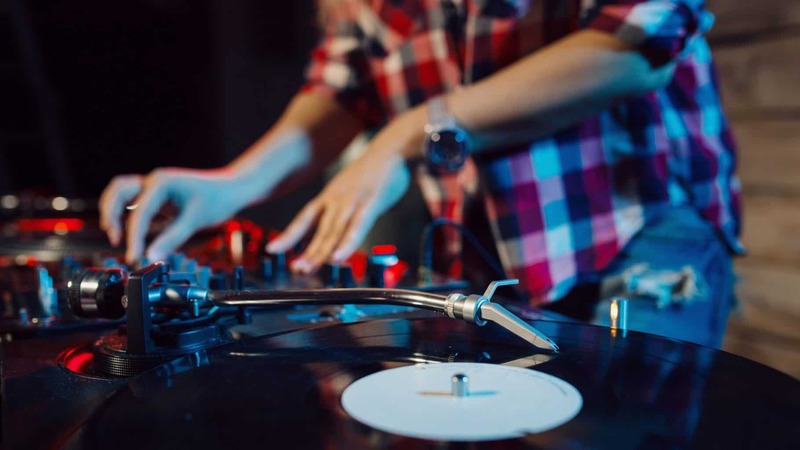 Sign up now to secure your spot on our Turntablism DJ course as classes only fit 4 students! You'll learn a lot more then what you would expect to. The small class sizes allows one on one interaction, which is essential. I didn't really care for it before, but you can really get to know your peers and instructors. I feel confident about starting a career in DJing now after learning the foundation through this class. Had a great time and learned a lot, the course took me to another level as a DJ.